Happy birthday to me! In celebration, I've decided to take the day off of blogging and let someone else take over, so I've got Allison of The Allure of Books here to guest post for me. Take it away, Allison! Speaking of which, LIZ! You're killing me! 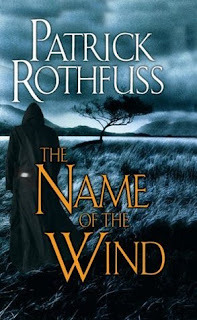 Read The Name of the Wind already! 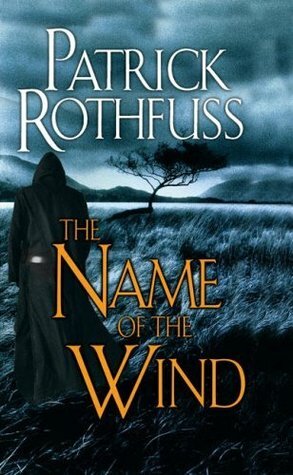 The Name of the Wind is easily the #1 book I recommend to people. At my last count, over 20 people have read it because of me. 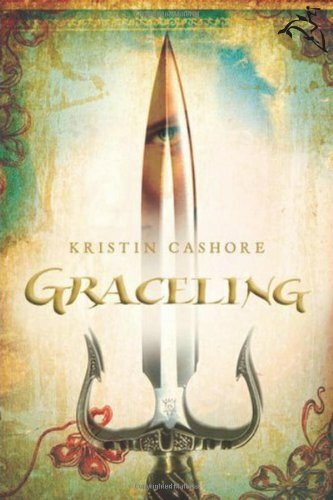 Every single time I see a review posted to a blog or Goodreads by a friend that I pushed the book on, I get the rush. If you're a pusher, you know the one. Chasing that feeling is worth the trouble. About a month ago, I recommended Graceling to my best friend's little sister. A few days later, she was begging to know if there was a sequel. Last year, Becky at Escapism Through Books read Anne of Green Gables for the first time since giving it up after just a few pages several years ago. She gave it a second chance knowing it is a favorite of mine, and she fell in love with it. No matter how many times it happens, it always feels good to know that I make a difference. That someone read a book because of me...that I introduced someone to a small piece of the reading world I'm so in love with. Even if (the horror) someone doesn't like the book you recommended, it's still nice to know that your opinion matters! So, are any of you guys book pushers? Do you remember all the times your friends have picked up books because you told them to? Liz and I wanna hear your stories! Thanks so much for stopping by, Allison! Please share your stories of book pushing in the comments. We'd love to know! I am pretty sure Allison is my favorite book pusher. Seriously some of my favorite books I only picked up because she made me. Also every time I look at The Lies of Locke Lamora I think to myself, I know Allison is disappointed in me for not reading this yet. Haha, it's true. I have seen her in action, and been a frequent victim. She is a fearsome thing. But I trust her implicitly.